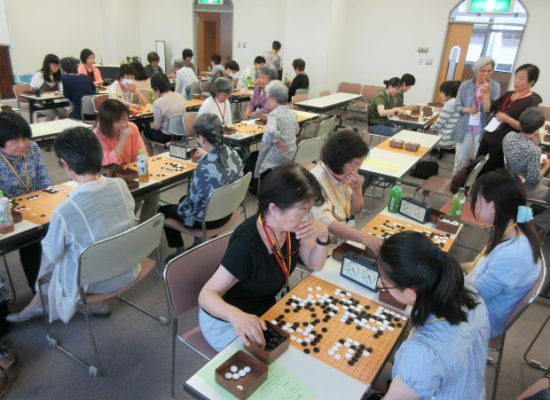 “The 27th Shizuoka Women’s Go Tournament” (sponsored by the Maku Seikai), which decides the strongest amateur Go game among women in the prefecture, was held at Shizuoka Prefecture Gender Equality Center “Azarea” on 17th . 55 people are attended in the tournamen. There are 6 people join in the class 4 dan above. The winner is Ms. Aoike Koharu from Hamamatsu city. And the 2nd place is Ms. Katsumi Nozaki. 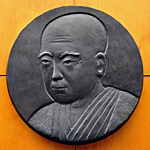 Alisa Kunapinun from Jowa gorakukan (Numazu) also join in the class 4 dan above.